Just in time for the 4th of July holiday, Rovio arms us with another "eggciting" bird flinging adventure: Summer Pignic! 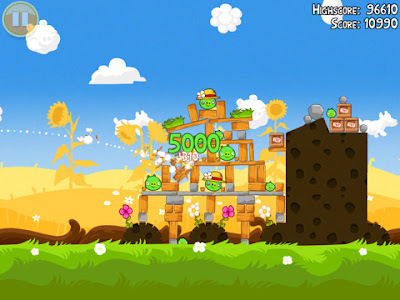 Summer Pignic is the next installment for the popular Angry Birds Seasons game available now for iOS devices. Rovio will also be releasing updates for Android, webOS, and the nook.